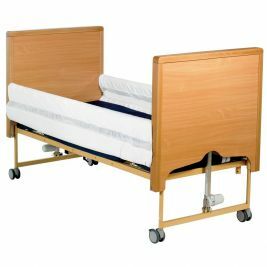 For the safety and comfort of your care home patients, and for your own peace of mind, it is often necessary to add Adult Bed Rails & Buffers to their beds. 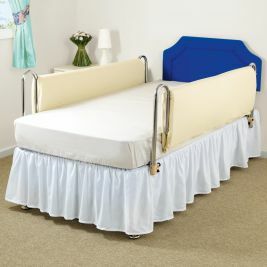 Care Shop provides a wide range of Adult Bed Rails, Cot Sides and Buffers to cover all your needs. 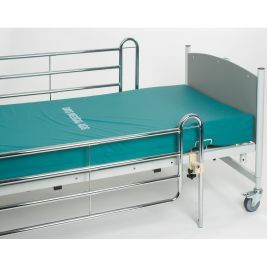 We stock a number of Extra High Bed Rails for different types of bed, such as hospital type metal beds, divans and angle-iron metal beds; this ensures that you can protect your residents from falls without the added expense of having to upgrade your care home's beds. 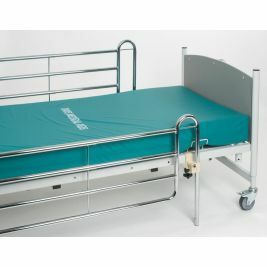 Additionally, we stock a number of different protective covers to prevent injury being caused by the rail itself. 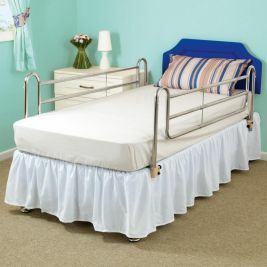 Our Bed Entrapment Buffers completely cover the rails, including the gap at the bottom and, therefore, prevent entrapment, which is to say that your residents will not become caught in any way between the rails. 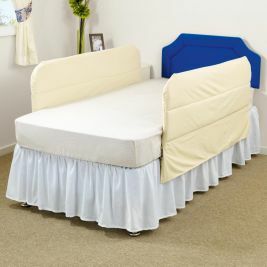 They are made from a wipeable fabric and are foam-filled for comfort and safety. 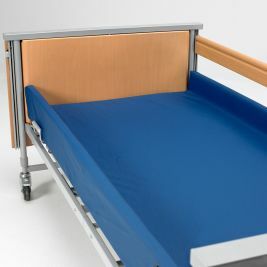 For residents who might otherwise feel too enclosed by the solid material we also provide Mesh Buffers to allow them to see out and for a greater level of air circulation. 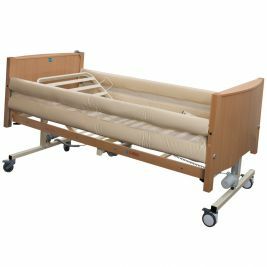 Cotside & Buffers There are 12 products.